Ideal for use on a wide variety of materials including aluminium, fibreglass, wood and steel. 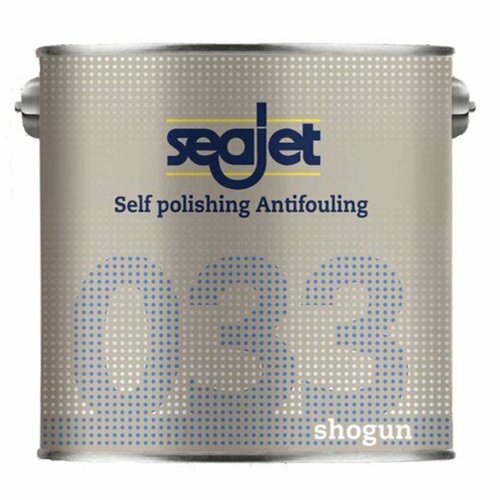 Seajet's Emperor 034 is a high performance, self polishing antifoul. Read more..
Three coats will cover you for two seasons. You can apply the antifoul using a brush, roller or paint pad and can have your boat back in the water within 24 hours depending on the temperature that you apply the application at. Or, alternatively, you can wait up to six months to relaunch your boat. 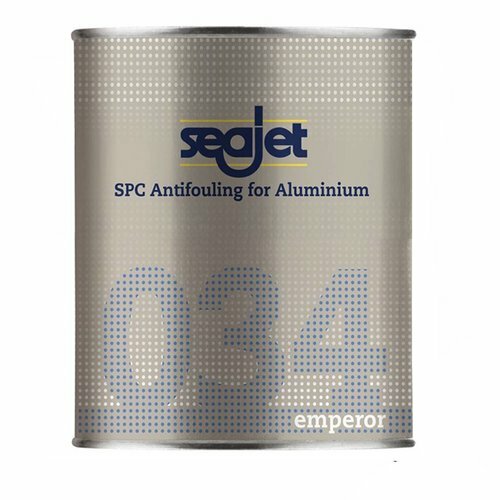 How can Seajet 034 be applied? It can be applied with a brush, roller or paint pad. Three coats are recommended. 5C – 12 hours, 10C – 8 hours, 20C – 5 hours, 30C – 4 hours. How long does 034 take to become hard dry? What is Seajet 034's overage? Approximately 11.2 metres square per litre. At what temperature can 034 Antifoul be applied? 5C – 24 hours, 10C – 18 hours, 20C – 12 hours, 30C – 10 hours. The maximum relaunch time is six months regardless of the temperature. Boats that do not exceed speeds of 40 knots. 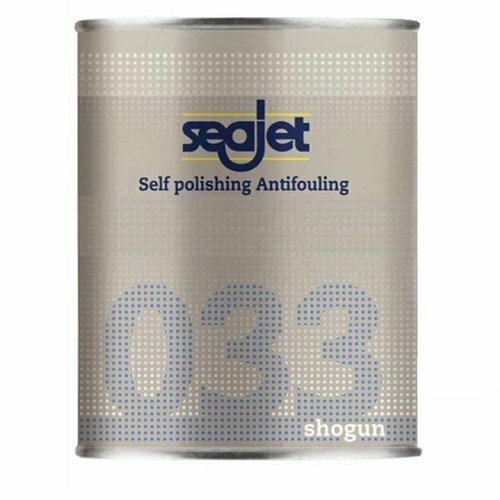 Seajet Shogun can be used on any type of boat that will trav.. 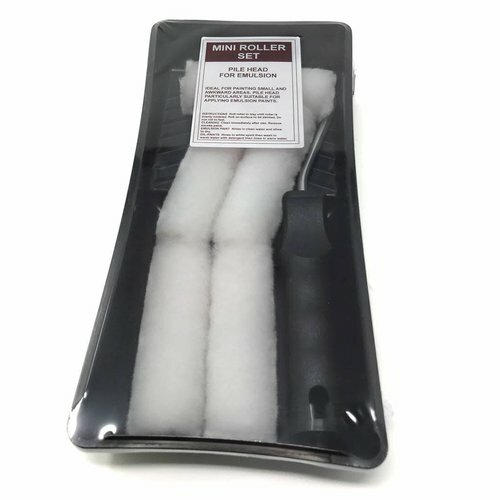 Ideal for use on a wide variety of materials including alumi..